Childish Gambino or as some people know as Donald Glover, is bringing a new comedy to the FX Networks channel named after his city, simply titled Atlanta. The new show focuses on two cousins working up the ranks of the Atlanta rap scene. 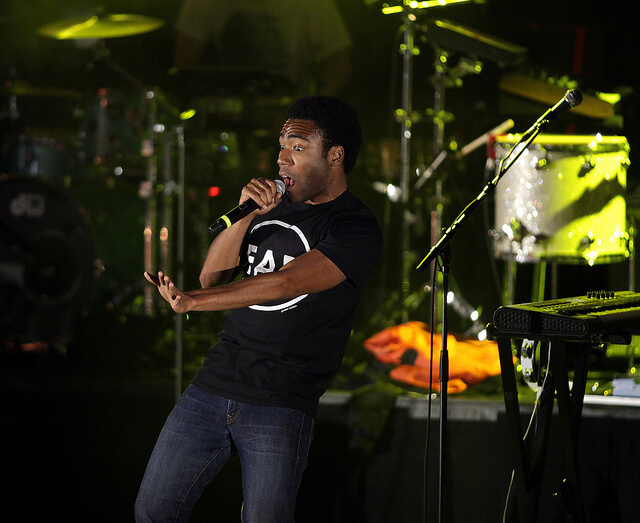 Gambino also received two Grammy nominations for Best Rap Album (Because the Internet) and Best Rap Song (3005). Childish Gambino, who is one of the executive producers, will star as Earnest “Earn” Marks, a college dropout who aspires to be a rap star when his estranged family member suddenly hits it big. Back in October Childish Gambino released the song Sober and may end up receiving grammy nods for his Kauai album. Stay posted on Trillmatic.com for upcoming news on this show.